UPSRLM BMM Written Test Answer Key 2019: Uttar Pradesh State Rural Livelihood Mission - "Prerna" has issued the Answer Key on 05 Mar 2019 for UPSRLM BMM Exam 2019. Answer Key can be accessed from the link given below. 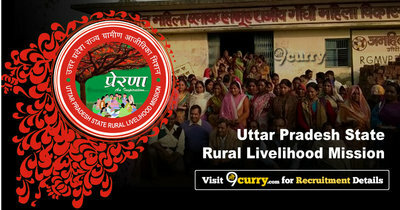 Uttar Pradesh State Rural Livelihood Mission - "Prerna"